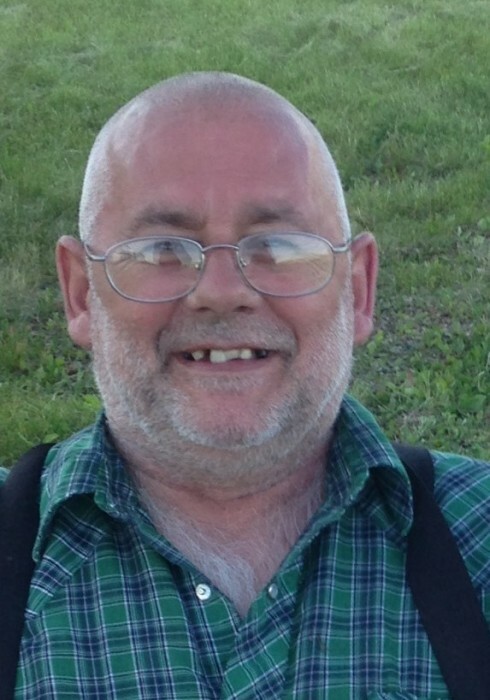 Dennis Mark Martin, 68, Medina, ND died Wednesday, March 27, 2019 in Shawnee, OK.
Dennis was born August 14, 1950 at Jamestown, ND the son of Israel and Erna (Roemmich) Martin. He grew up in Tappen, ND attending grade school and graduating from Tappen High School; he then went on to attend BJC in Bismarck and studied auto mechanics from 1969-70. He and Colleen Susan Kuntz were married January 2, 1971 at Crystal Springs, ND. They made their home in Tappen where Dennis drove the school bus. In 1974 they moved to a farm SW of Crystal Springs helping out his dad on the farm and milking cows. In 1986 he purchased a tandem milk truck, hauling milk down to Wishek, ND; later that year he sold the milk cows and drove the truck full time. He was diagnosed with MS in 1996 and had to sell the truck in October of 2000. In 2009 he was diagnosed with Alzheimers. Dennis enjoyed playing games with his family and friends. He was the City Magistrate of Tappen from 1971-73. Dennis is survived by his wife, 5 children, Kimberly Ridenhower, Dickinson, ND; Timothy (Michelle) Martin, Jamestown, ND; Michal (Craig) Reister, Streeter, ND; Jessica (George) Kuntz, Bismarck, ND; Cody (Bonnie Carrera) Martin, Shawnee, OK; 20 grandchildren; 4 great grandchildren; his mother and one brother Charles (Betty) Martin, Tappen, ND.